The directors of Livingstone Online (Adrian S. Wisnicki and Megan Ward) are delighted to announce the end of LEAP: the Livingstone Online Enrichment and Access Project (2013-2017) after four years, three months, and eleven days of development. This project, funded by the National Endowment for the Humanities (NEH), led to the full redevelopment of the Livingstone Online website, a major expansion of our digital collection, and the addition of a full-scale critical edition of Livingstone’s Final Manuscripts (1865-73), an edition comprising some 2,000 manuscript pages covering every aspect of David Livingstone’s final travels in Africa. LEAP drew on an international array of collaborators and supporting institutions and, ultimately, far exceeded the expectations raised in the original NEH grant application from 2012. Indeed, the directors of Livingstone Online take great pleasure in marking the end of the LEAP with the release of the second edition of the new Livingstone Online, one full edition more than promised in the grant application. 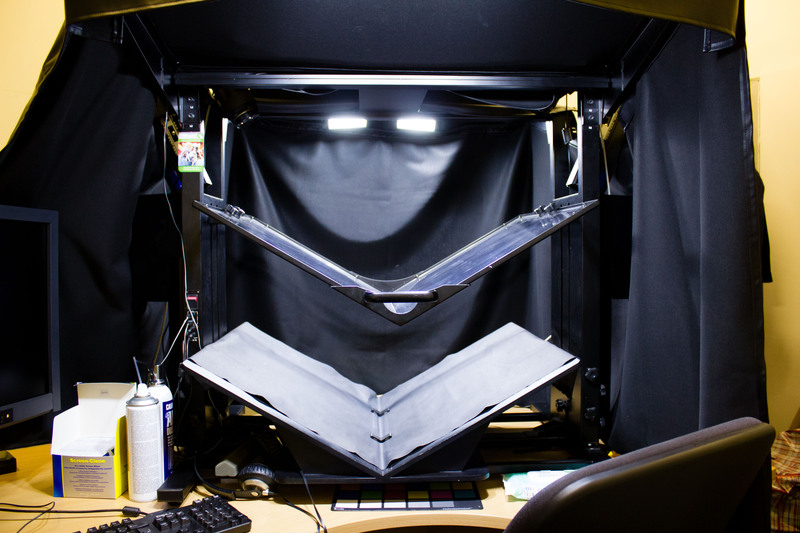 ATIZ book copying system at the University of Glasgow Photographic Unit, 2015. Copyright Angela Aliff. Creative Commons Attribution-NonCommercial 3.0 Unported. 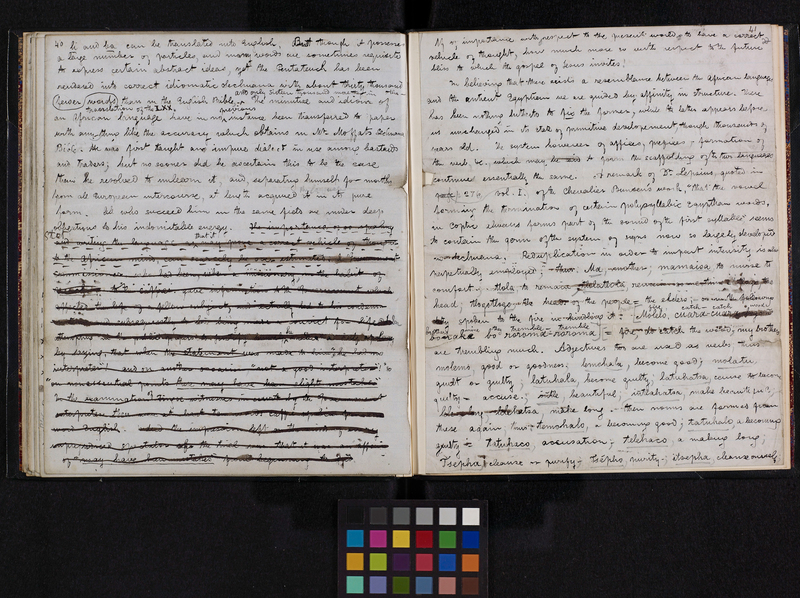 Collaborators at Glasgow, led by Stephen McCann, used this system to create digital images for LEAP of most of the Livingstone final field diaries (1865-73) held by the David Livingstone Centre in Blantyre, Scotland. To glimpse the scale of the new Livingstone Online, users are encouraged to start with our site guide, which provides a skeletal outline of the entire site. 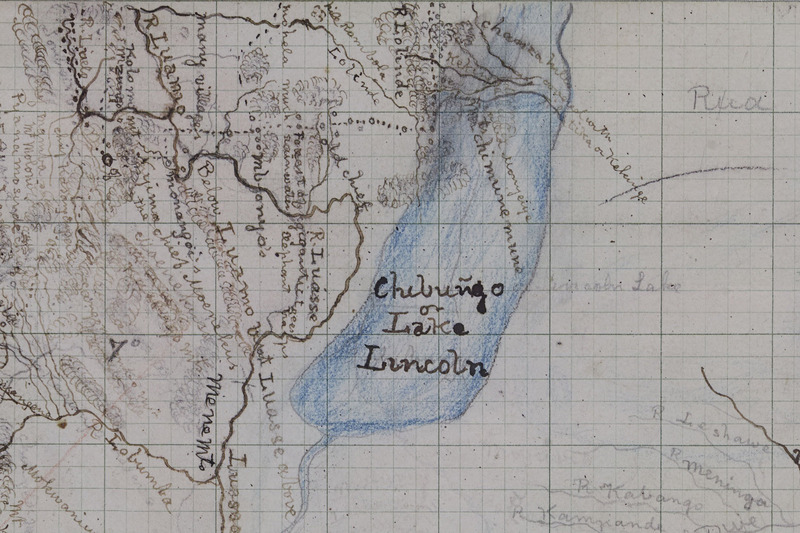 Two-page spread from David Livingstone, Analysis of the Language of the Bechuanas, . Copyright National Library of Scotland. Creative Commons Share-alike 2.5 UK: Scotland. As relevant, copyright Dr. Neil Imray Livingstone Wilson. Creative Commons Attribution-NonCommercial 3.0 Unported. By publishing archival materials such as this, Livingstone Online helps restore ideas and text that might otherwise be lost to history. Most importantly, through our work for LEAP, we’ve launched a full-scale reassessment of the written and visual legacies of a major figure of British colonialism and opened the door to an array of additional projects in the future. The directors of the LEAP are grateful to the many individuals and institutions that have made this project possible. We encourage everyone to visit the site at their leisure and explore!